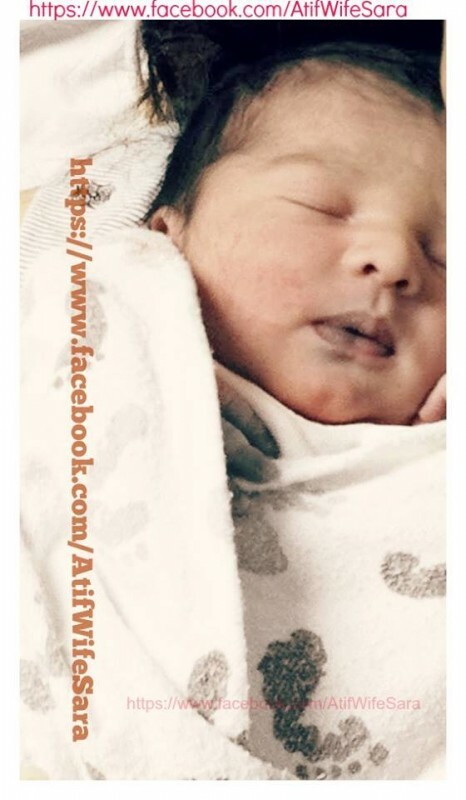 One of the best singers of Pakistan ‘Atif Aslam’ welcomed his baby boy with excitement and happiness on Friday, March 7th 2014. 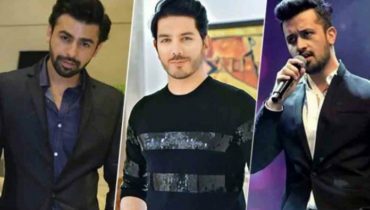 This news also made his fans excited and thrilled and every one wished Atif Aslam and Sara Bharwana with lots of prays. 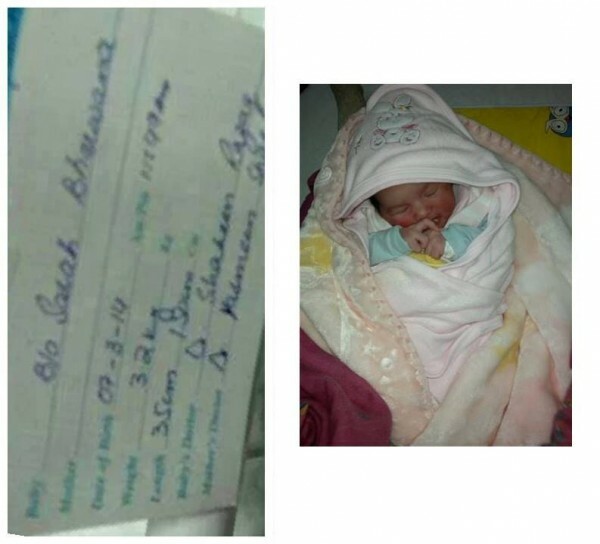 According to the sources Atif Aslam’s Wife Sara Bharwana has given birth to 3.2 kg baby boy at 11.49 am on Friday, March 7th. 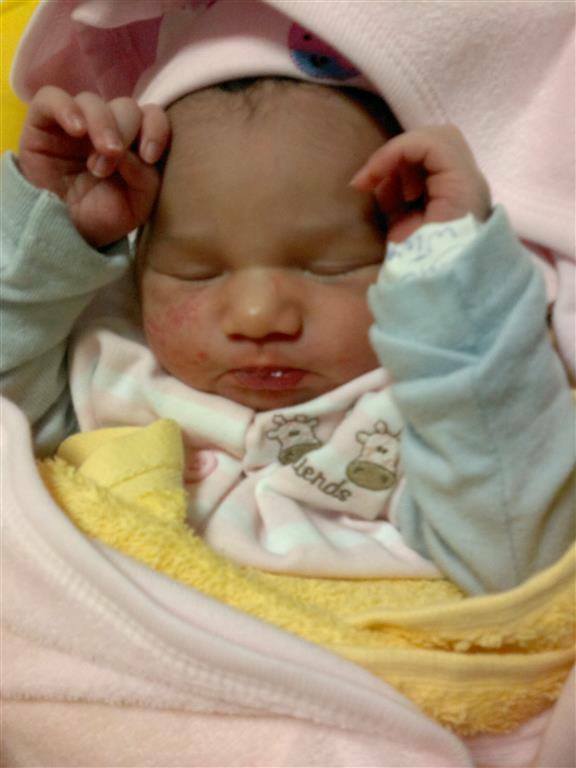 Sara Bharwana and the baby were reportedly well and with good health. 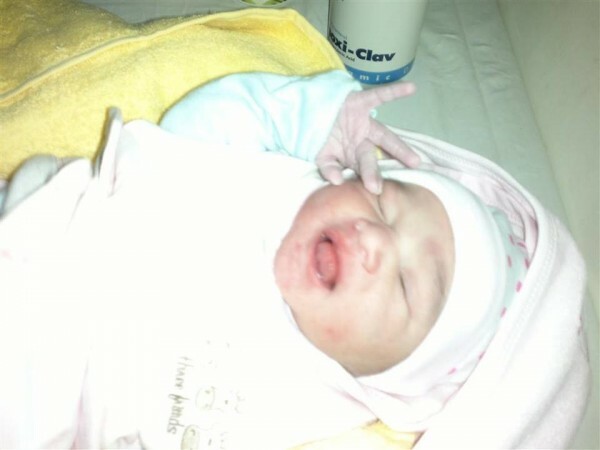 Atif Aslam asked his fans to suggest name of his son. 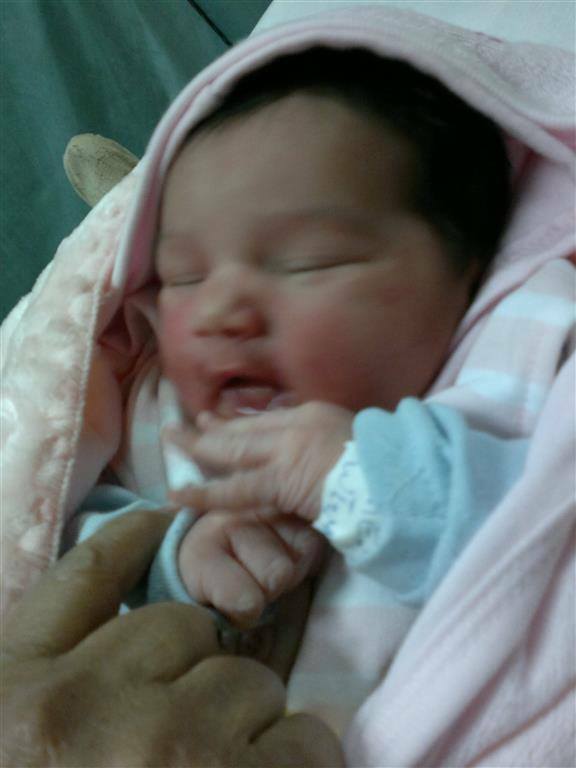 The baby is now of 1 month and has named as ‘Ahad Atif’. 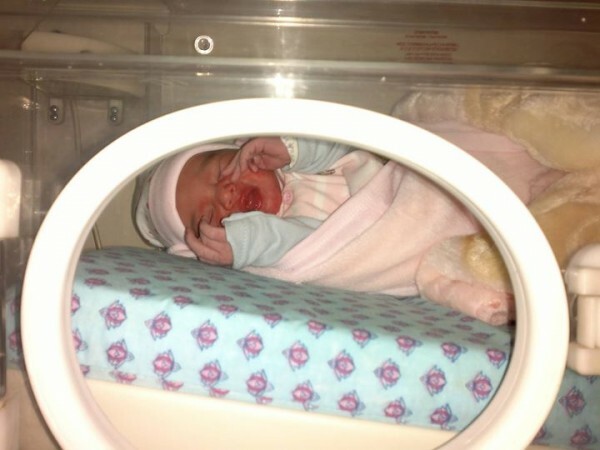 Fans of Atif Aslam were congratulating the couple on social media when they saw baby ‘Ahad Atif’ pictures and suggested many names. 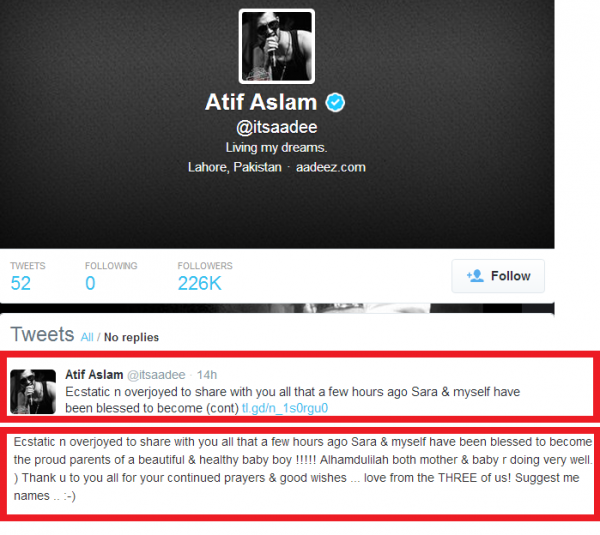 Atif Aslam Tweeted On Social Media. 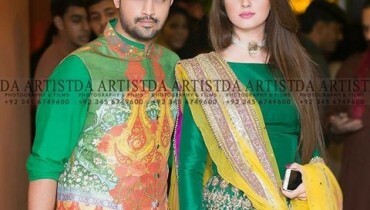 Atif Aslam is a well known singer in Pakistan and India as well. 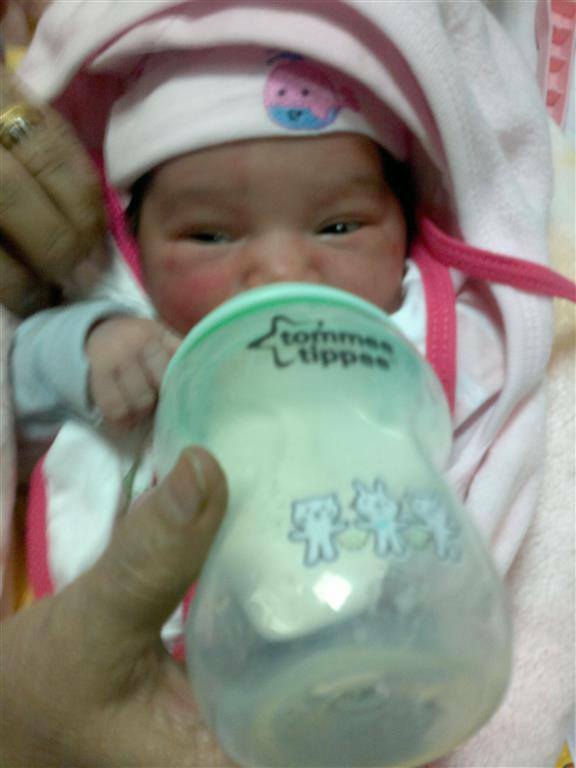 (See his complete profile here ).He got married with Sara Bharwana on March 28th 2013. The couple was praised by everyone as they were ‘Made To Each Other’. 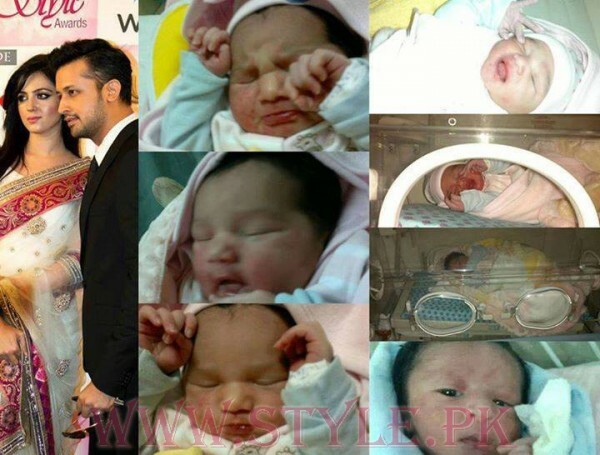 On 7th March 2014 Atif Aslam welcomed Baby Ahad Atif as a new and special member in his family. 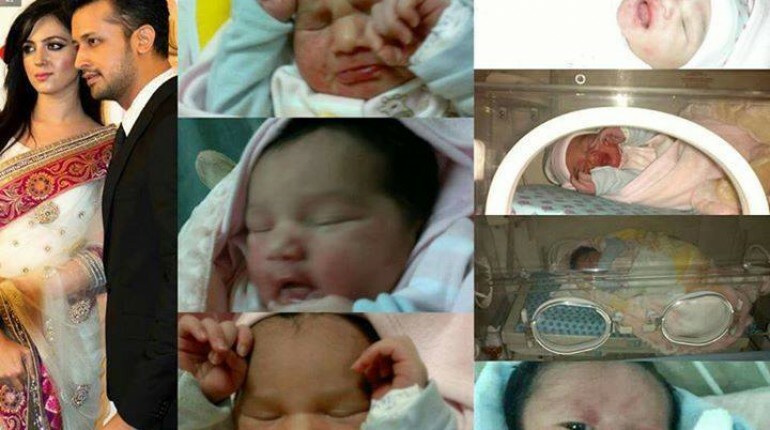 Here we have shared baby Ahad Atif pictures after his birth and recent one. 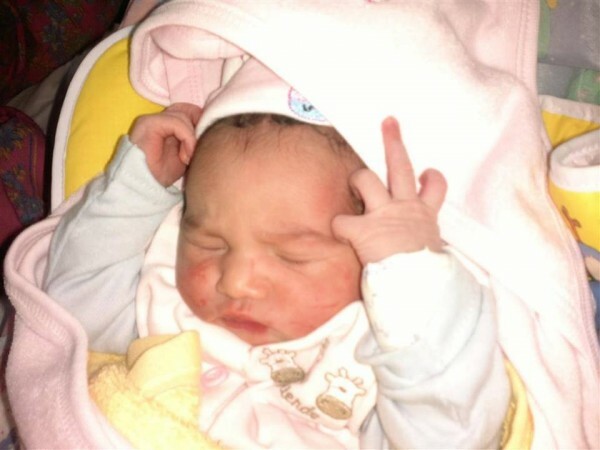 Take a look at baby Ahad Atif Pictures and tell us in your comments that with whom he resembles, Mom or Daddy ? 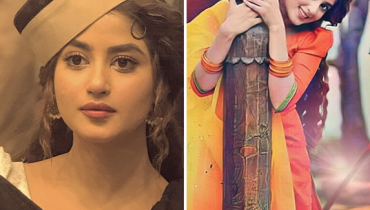 Sooo cute looking like Atifffffff??? 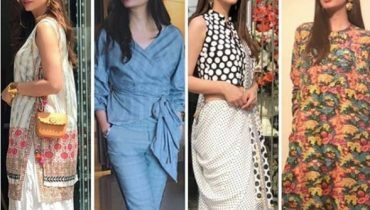 Hello Atif Bhai. 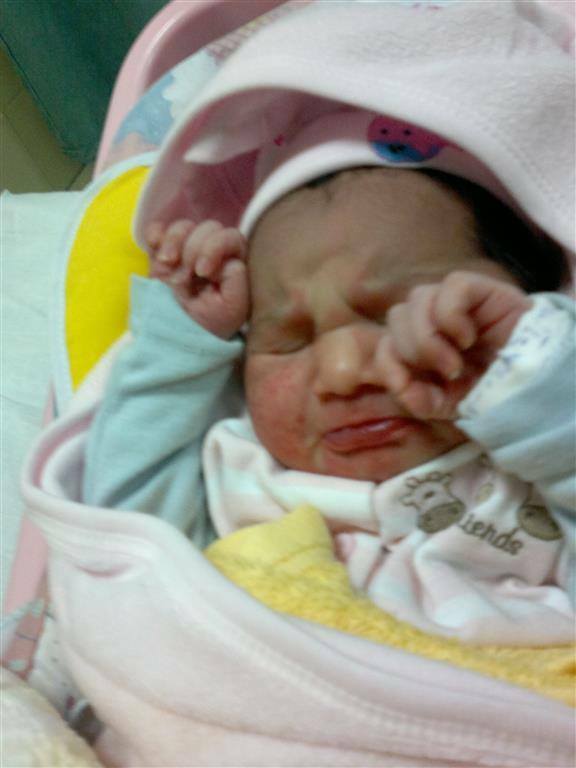 Atif Bhai I am Mominah and Alhamdolillah I am a Muslim,living in Karachi. Atif Bhai you are the best singer and I love your songs from the bottom of my heart. I also liked your Qawwali Tajdar-E-Haram. 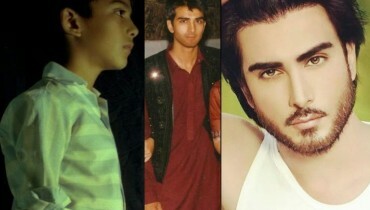 Masha’Allah your son Ahad resembles on both his Ammi Abu. 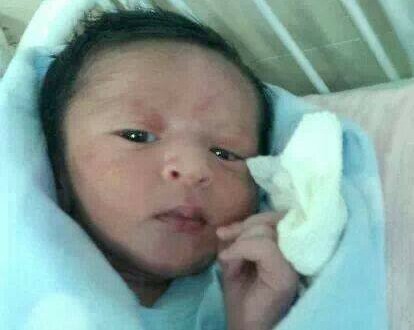 Atif Bhai I was asking that how old is your son? 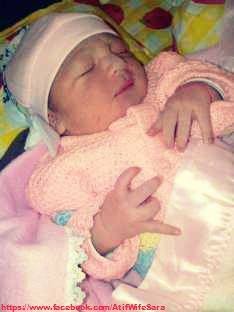 The moons and the stars must have danced on the day you were born ,our little sunshine! Pull up the sails and turn your boat on the adventure of life!Have a superb day and a fantastic year! Happy fourth birthday little Ahad.